We are one of the biggest and most modern private clinics in Poland; ISO 9001 certified since 2008. INDEXMEDICA is your trustworthy partner in dental treatment abroad offering you: over 10 years experience in medical travel, excellent dentists, high quality treatment covered by guarantee, comprehensive care, supportive and helpful staff, affordable prices and comfortable stay at our 4* hotels in Krakow. Your journey to a new, beautiful smile starts here. We are focused to make your trip easy and stress-free and at the end of the day - a success. We are the one and only Polish dental clinic that offers consultations and follow-up in the UK and Ireland. 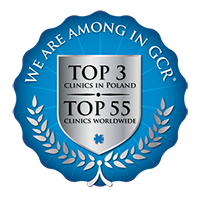 We are proud to be among TOP 3 dental clinics in Poland (out of 1889 clinics) according to the independent Global Clinic Rating and receive high patient satisfaction rates. I got full and detailed information on my dental treatment. I feel comfortable at the clinic. The staff were always extremly polite, friendly and attentive. I would certainly recommended this clinic to anyone seeking dental treatment of the highest quality. I have had a thorougly good experience throughout my treatment here. The staff are very well mannered and professional. I would recommend Indexmedica to anyone.Thank you for my smile! It is an understatement to say I am thrilled with the results and extremely pleased that I put my trust in Indexmedica.  After such extensive work, it is amazing to me that very rapidly everything feels comfortable, functions correctly and looks so much better than before. I am very impressed with the standard of care, professionalism, sensitivity and kindness of the staff. On the strength of my outcome, several of my friends are now interested in getting treatment. It has been a very positive experience for me and I would certainly recommend you to one and all. Incidentally, thanks for making the hotel booking for our last trip, it was one less thing for us to worry about and the hotel was great. It was very reassuring to have a taxi from the airport on each visit, and contributed to feeling things were well organised. In addition, we have come to love Krakow over our four visits, have explored it thoroughly and found it to be beautiful, interesting, elegant and welcoming. Although we have made little progress with the Polish language, we have learnt a few words, so I send you a huge Dziekuje. Top service. The people make me feel at home at Indexmedica. I have all my life been afraid of dentist. But this changed at Indexmedica thanks to the proffesional staff and job well done. I will come back here if I need more work. The prices are very good. What I like best about Indexmedica? Friendly staff, seems they do their job the best they can. I like that you give patients the confidence that any and all recommendations made are the right ones for the patient rather than opportunity to make money for yourselves. All dentists working at INDEXMEDICA have a long experience in dentistry and are highly qualified. Our dentists regularly take part in domestic and foreign trainings, conferences and seminars. 4 our doctors have the PhD degree in medicine. General dentistry, endodontic, conservative and prosthetic treatment. 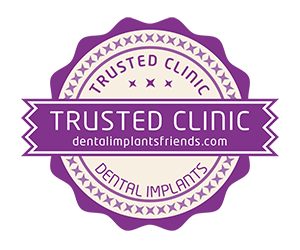 Dental surgery, implantology, implantoprosthetics, prosthetics. Expert of implantology from DGOI. Master of Oral Implantology (MOI). Surgical treatment, implants. Academic lecturer at Collegium Medicum Jagiellonian University in Krakow.